We lodge you in comfortable country accommodation, away from the bustling crowd, where it's beautifully calm and quiet. 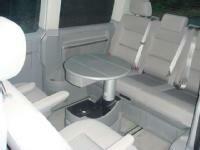 We feel the same about our vehicle, so we use a Volkswagen Caravelle. 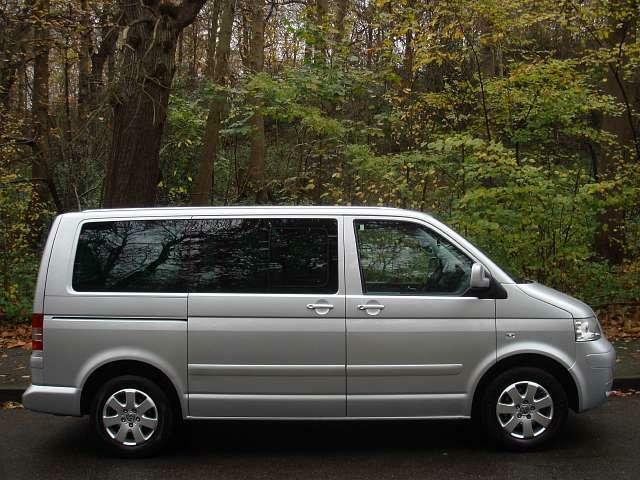 One of the most comfortable MPVs on the road. 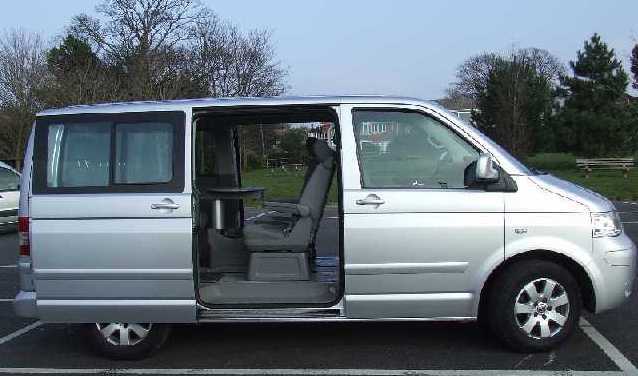 Unlike other tour operators who use vehicles with 8 or 9 seats so they can cram you in, we use a Caravelle specially equipped to carry only 6 passengers but in comfort. The independant seats are adjustable. 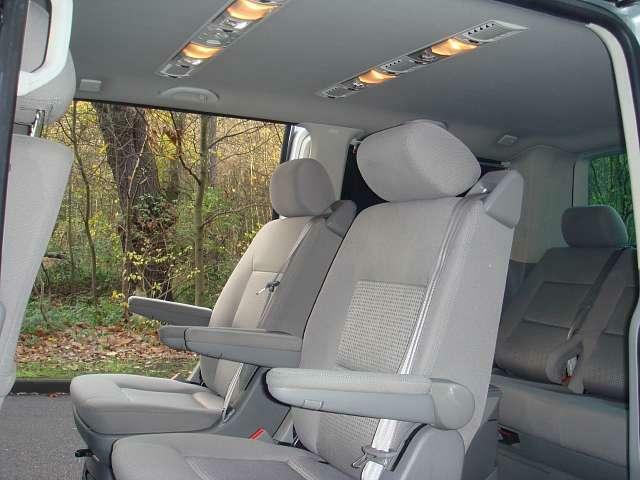 The middle two seats rotate. 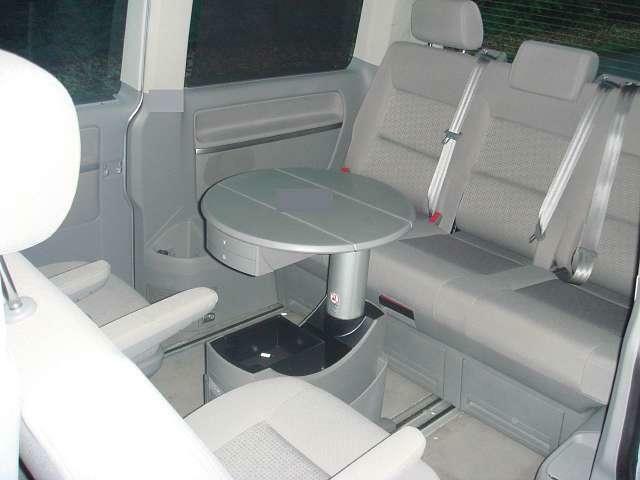 There is an adjustable table that will serve those sitting in the back. 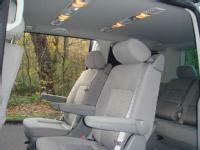 And, there are sliding doors on both sides to make your entry and exit that much easier. It's all part of the joy of touring with Normandy Safaris. For further information, or, to discuss ideas for an itinerary, please contact us.